At Greater Austin Regenerative Medicine & Wellness, we perform bone marrow aspiration by drawing undifferentiated cells from the pelvis. The marrow in the pelvis is a plentiful reservoir of regenerative cells, and the aspiration procedure is fairly to completely painless. We often get questions about why the pelvis is the best spot for the procedure, and we’ll gladly explain the reasoning behind it. The pelvis is one of the most important bones in the body (although there are no unimportant bones), and we love helping our patients understand more about it. In this post, we’ll cover some of the main components of this major body part, and what each part does. 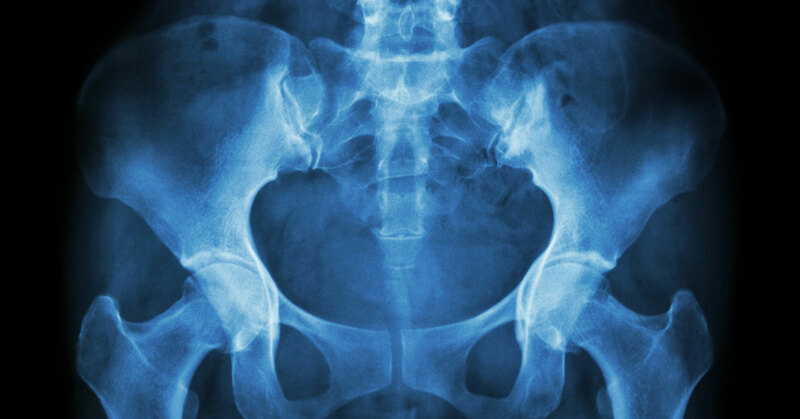 The hip, or pelvic, bones create the area known as the “greater pelvis.” These bones are responsible for transferring weight to the lower parts of the skeleton, and are very important during movement of the legs. They also form the ball-and-socket joints where the femurs meet the hips. The bones act as protection for internal organs such as the intestines, urinary bladder, and uterus. The sacrum is a wedge-shaped bone that is actually a spinal vertebrae. It forms the base of the spinal column, and is very important in supporting the weight of the upper body as it is transferred to the hips and lower body. The sacrum begins as five individual vertebrae that form into a single bone around the age of thirty. The coccyx, or tailbone, is the smallest bone in the spinal column. It is found at the bottom of the sacrum and anchors several pelvic muscles. It also supports the body’s weight when sitting, and acts as a slightly flexible point when muscles in the pelvic region move. The degree to which the coccyx points varies between men and women, and the bone plays a role during childbirth. If you’ve an experienced an injury to your pelvis, then you know how integral it is in how you move and your ability to bend, jump, and walk. With our aspiration process, we can draw the cells from your pelvis and then inject them into the injured site, no matter if it’s your shoulder, your knee, or your hip. By learning more about the bones in your body, you can understand what functions they provide and how they heal following an injury. If you’d like to learn more about the bone marrow in your pelvis, and the efficacy of our aspiration and injection treatments, please contact us right away. We believe in providing exceptional care and helping people understand what has happened to their body and how they can help it heal more quickly. We know that there can be hesitation regarding newer treatments such as stem cell therapy, and we will do our best to put your mind at ease before we begin any treatment. 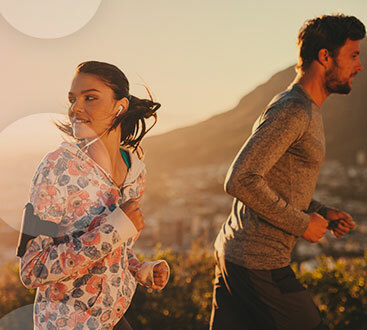 We want you to be able to enjoy a full, healthy life, and have the range of motion and flexibility to do the things you love.